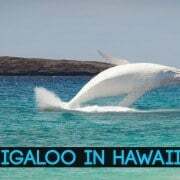 Both are indicators of a shift in seasons, and just as a snowflake falling from the sky signals winter for much of the Mainland, the first sighting of humpback whales hearkens winter for us in Hawaii. 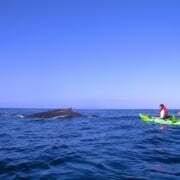 During the winter months of December-April, the leeward waters of Maui County house the world’s densest humpback whale population. 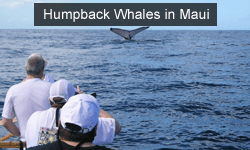 Every year, over 10,000 humpbacks annually migrate to the warm, shallow waters of Maui, and create thunderous splashes and aerial performances not seen in other species of whales. 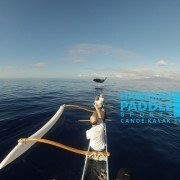 December 15th is the official start of the humpback whale season in Hawaii, but guests on our Maui kayaking tours could spot whales as early as November, and since the feeling of watching a humpback from a kayak is one of the island’s best adventures, we figured it was time to discuss some basics about humpback whales in Maui. 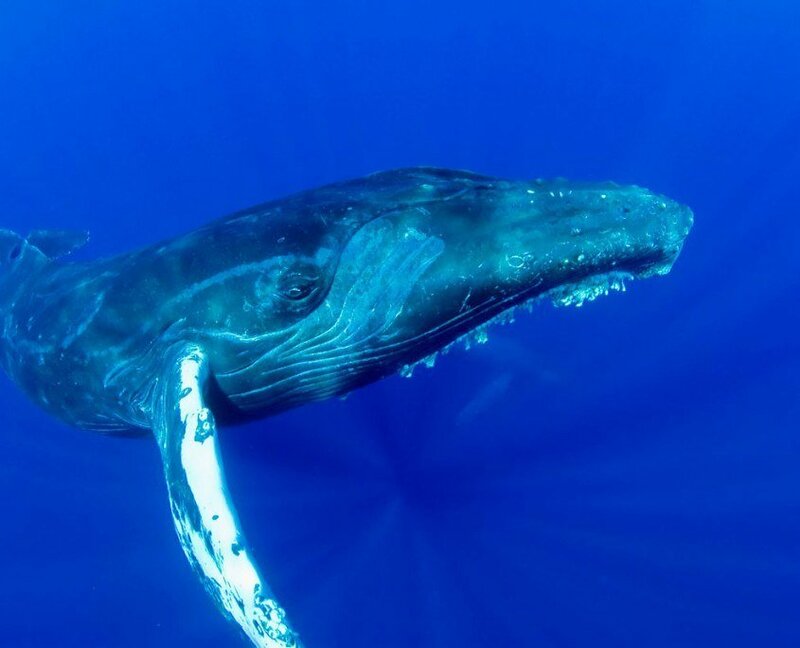 Here’s the thing about Maui’s waters: If you’re a humpback whale that weighs 45 tons and feeds on plankton and krill, you’re going to have a tough time eating in Maui where neither of those creatures exist. Humpbacks do all of their feeding in the summer in the nutrient-rich waters of Alaska, where long summer days create a North Pacific icebox that teems with plankton and krill. 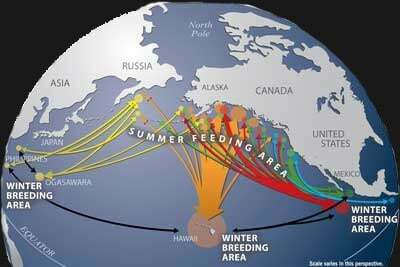 As summer fades into autumn, however, the Alaskan waters start cooling off and the food supply diminishes. As the days get shorter and the food gets scarcer, humpback whales in the northern Pacific turn their attention south. 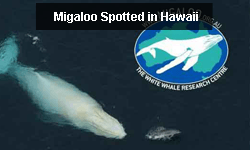 While some whales hug the continental coast and winter in Baja, Mexico, and those in the Aleutians cross the dateline and winter south of Japan, the overwhelming majority of humpbacks migrate here to Hawaii. 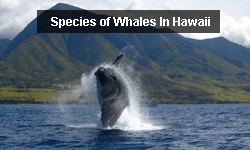 Why Do Humpbacks Come To Hawaii? The easy answer? 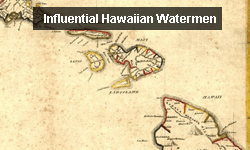 Hawaii’s water is warm. Going a bit more in depth, however, there is more to the reason they migrate south than simply to escape the cold. Humpback whales are here in Hawaii to breed and give birth to their calves, and not only is the breeding process more enjoyable in warmer water but if humpback calves were born in Alaska, they’d most likely freeze to death. Why? Because unlike humans who are born with “baby fat,” a newborn humpback has very little fat stores when compared to a full-grown adult. Mature humpbacks are estimated to weigh about one ton per foot, which means a 40-foot humpback should weigh 40 tons, and a 50 ft. humpback 50. When the humpback calves are first born, however, they’re usually in the range of 10-12 feet but only weigh a ton. Since the water in Alaska is so cold in winter—and the babies are relatively skinny—it’s quite possible they’d freeze to death without the extra weight. How Far do Humpback Whales Travel? 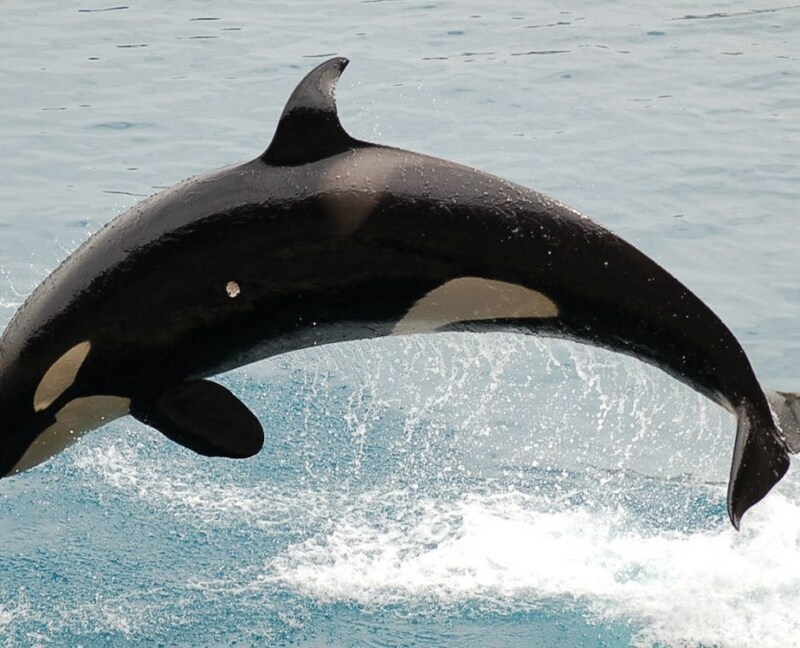 While every whale is a little bit different, on average, it takes a whale about six weeks to swim between Maui and Alaska. Along the way, they only take “cat naps” that are 20-30 minutes long, and for the most part remain in constant motion at 3-5 mph. 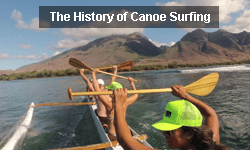 In terms of how they navigate the oceans—that is one of Nature’s mysteries we may never understand. 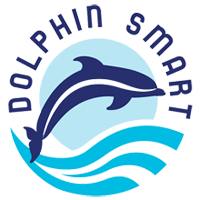 The leading theory put forth, however, is since humpback whales have traces of magnetite that’s naturally-occurring in their brain, it’s believed that the magnetite is an internal compass or built-in GPS. Finding Alaska when swimming from Hawaii is actually pretty easy: You turn north and take a deep breath, and then swim in the same direction until you bump into the land. 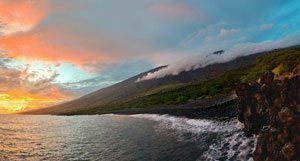 Finding your way back to Maui, however, is an entirely different feat, where the island is but a speck in the ocean surrounded by open blue water. It’s just another reason that when whales spouts are first sighted in October, there is a magical, mystical—and some might say spiritual—wonder that they found their way home. 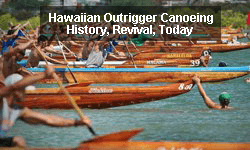 We’re glad you asked since that’s another reason the humpbacks migrate here to Hawaii. 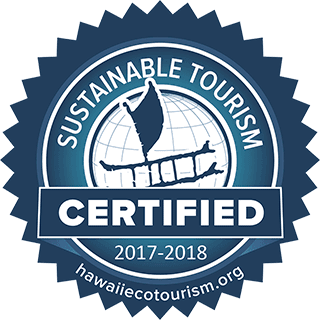 Here in the confines of Maui County the water is very shallow, which consequently means it’s free of predators like fearsome killer whales. 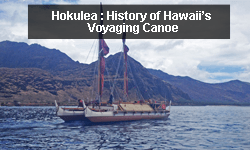 The channel between Maui, Moloka‘i, and Lana‘i is only about 200 feet deep, and the sandy bottom and calm conditions are a tropical “kiddie pool” for whales. On the journey back up the coast, however, or out in the open ocean, sharks, orca, and longline debris are all hazards that could harm or kill a newborn humpback whale. Calves stay with their moms, and when compared to many wild animals, the family relationship between mother and calf is actually relatively long. After they’re born here in Hawaii (which has never been documented or filmed), the calves stay by their mother’s side for almost an entire year. 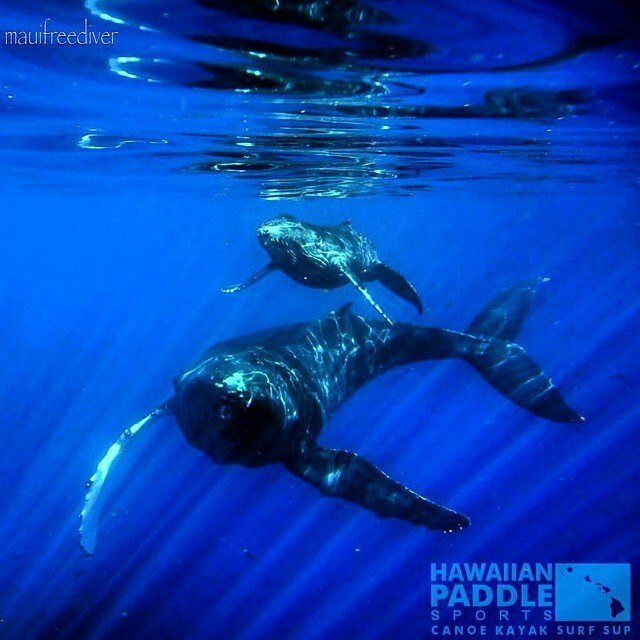 While here in Hawaii they will nurse with their mothers in order to pack on pounds, and since a humpback’s milk is about 40% milk fat—and they drink about 100 gallons per day—the calves can literally gain four lbs. per hour and grow an inch per day! After they make the journey to Alaska and Mom shows them the way, the mother will also protect them from predators and teach them to bubble net and feed. Finally, after a year has passed and the Mom and calf have journeyed back to Hawaii, the now “teenager” will go its own way and live a life of its own. Then, of course, the tired, sad—but proud—mother, will watch her child swim away and go back and join the party. 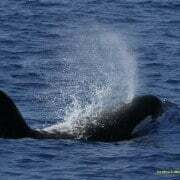 Without a doubt, witnessing a breach at a relatively close range is a moment where time seems to stop. 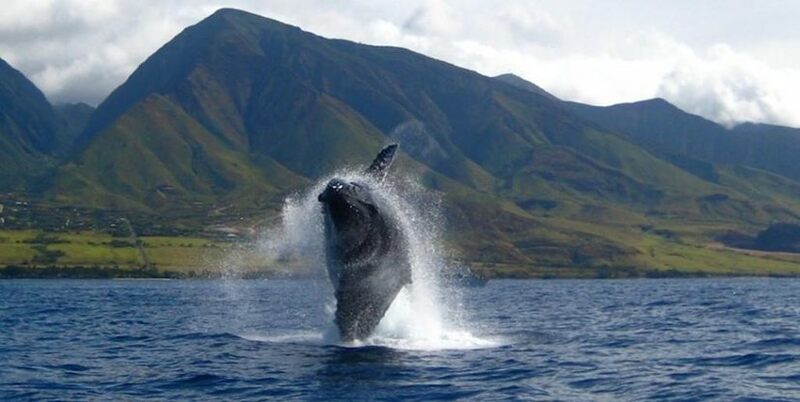 The sheer power of the animal in front of you can render you close to speechless, and since it often happens with little warning, a full breach is the “Holy Grail” during whale watching tours in Maui. The reason that humpback whales breach is, however, is simply because they can. We know that answer is anti-climatic and sort of ruins the mystery, but researchers have yet to isolate a reason for the powerful upward lunge. There are, however, a number of theories: Some researchers say the full breach is a way of removing barnacles, whereas others say they’re working out their muscles to prep for the long swim north. 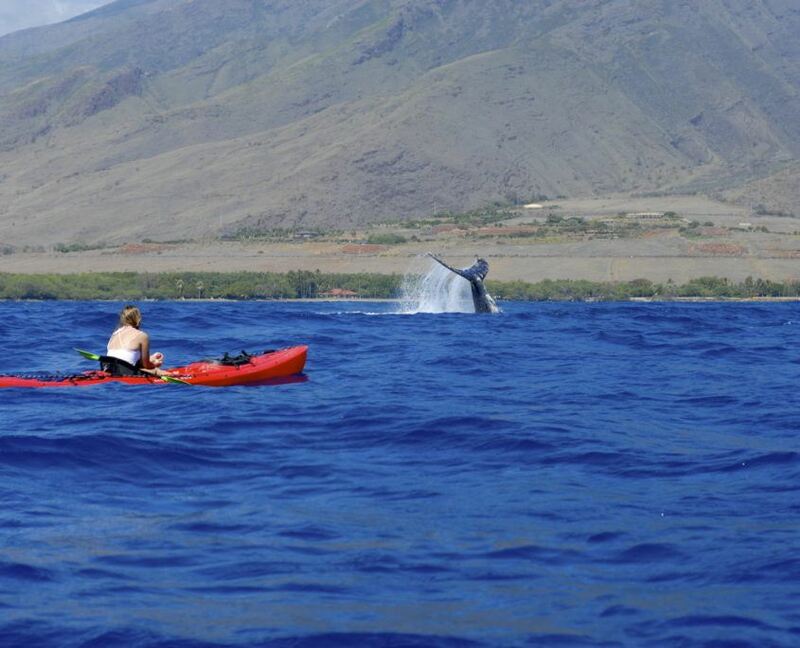 Still, others say that they’re “looking around,” since humpback whales can see above water as well as they see below, and the most widely-believed theory is they’re simply having fun making splashes here in Maui. Any questions that we didn’t answer? 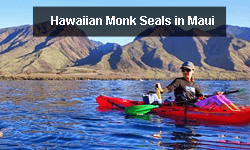 Leave a question in the comments below about Maui whale watching or paddling, and check out our site for private tours of whale watching and paddling in Maui!